So working out… I’m not the biggest fan always. I go through phases. Lazy.. Workout.. Lazy.. Lazy.. Workout.. Lazy..
I’m the kid who works out and then slams their face with ice cream.. But on the real.. 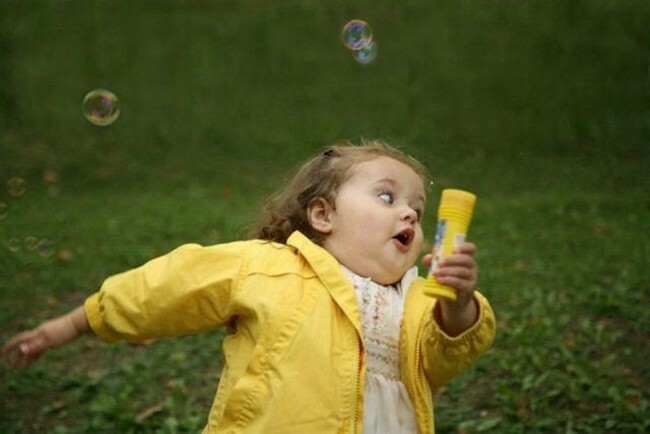 Working out is a lot of work..
… This is what I usually look like when I run… no joke. Third, you have to keep going and being consistent even when you see no progress. but I’ve found that when I work out, I feel 100% better. Not because I sweated my guts out, but because I actually did something. I got up and ignored the soreness and lactic acid build up in my muscle tissue. Endorphins are also a huge part of it.. When you work out, it gives you the same feeling as eating chocolate… which I’m a big fan of. Isn’t it funny how God has created everything to work in the way that it points straight back to Him and our relationship with Him? I love it! In the same way that working out is hard to be consistent with, so is our walk with Christ. We have the same excuses for both.. But the same thing happens when you make time and you read your Bible and take time to pray and spend that special time listening to God.. You start to feel SO much better. You have a free feeling and get excited and brings you back to where you left off. Working out, I’ve found out, does not help tremendously if you don’t go at it with all you’ve got. If you want big results, you can’t just put minimum effort in, you’ve got to go at it with 110%. That’s what this verse is saying. Keep your main goal and focus in mind, it’ll keep you motivated not to slack and get lazy. When reading the Bible, we need to read with purpose, full of expectation, not just skim over the words to say we read. Every camp or retreat I’ve been to, the leaders always start off saying, “you’re gonna get out as much as you put in”. The same view is true with our walks with Christ, we will get so much more out of it if we really put the effort into it. So for all of us couch potato champs, we need to get our momentum going, as hard as that is sometimes, and start to press on towards our main goal and start building those spiritual muscles and grow in our relationships with Christ. Yeah, it’ll get hard, and yes, some days we won’t feel like doing much of anything, but we need to keep in mind why we’re doing what we’re doing and keep at it, because Christ will bless us over and abundantly for making the effort!